Children ages 2+ and their caregiver, are invited to explore, learn, and play by using stories, hands-on activities, music, crafts and more. This class is designed to help to develop both the motor and social skills necessary for preschool readiness. This program describes the history of Connecticut’s Landscape and the impact of change on wildlife populations, presented by volunteer Richard L. Taylor, Jr., Master Wildlife Conservationist from Connecticut’s DEEP Wildlife team. Richard Taylor is a retired Human Resources executive who formerly worked for General Dynamics and Computer Sciences Corporation. He has a passion for education and continuous learning and has served as a Chief Learning Officer, a member of the Federal Committee on Apprenticeship and Rhode Island Vocational Council and has degrees and certifications from SCSU, RPI and Cornell. Richard has had an interest in wildlife and fisheries his entire life and since his retirement, he completed Connecticut's Master Wildlife Conservationist program and is now active volunteering and presenting programs on wildlife to libraries and non profit organizations. Homeschooled children ages 7-12 are invited to expand their art know-how and creativity in a side-by-side art class for children and their parents or caregivers. We'll discover a different artist, work of art, or technique at each event and then create our own masterpieces. Don't miss these fun-filled art-ventures! For more information, contact Miss Kim at 860-441-6750 or kbalentine@groton-ct.gov. Join us for an active music enriched program open to all! Sing & Stomp is a noisy half hour of songs, dance and fingerplays. Caregivers are encouraged to participate with their child in following directions, exploring rhyme and rhythm, and creative play. Participants will also be able to learn how to create pivot tables that enable users to take large data sets and organize them into smaller more manageable spreadsheets. Space is limited, and registration is required. Please click on the Register button, or call the library at 860-441-6750. Like to make crafts? Then join the Junior Friends of the Groton Public Library for Crafting for Cause. At these fun-filled events we'll make cool crafts using a variety of mediums. There's just one catch--you can't keep what you make! The crafts are given away to area senior citizens, veterans, homebound individuals, and nursing home residents. It's art from the heart! The Junior Friends of the Groton Public Library is a members-only group of young people who organize service projects and fundraisers that benefit the Library and the community. Not yet a member of the Junior Friends? Just pick up a membership application at the Library. Membership is free and includes a membership card and invitations to all the Junior Friends’ meetings and special events. Becoming a Junior Friend is a great way to show your appreciation for the Groton Public Library and give something back to the community. For more information, contact Miss Kim at kbalentine@groton-ct.gov or 860-441-6750. Moderated by Kevin Booker Jr.
"The Trajectory of our Planet is in our Hands"
This panel discussion will explore Earth's vulnerabilities when it comes to our climate and sustainability. We will discuss possible solutions that every day people can incorporate into their lives to make a big impact on our planet. Open to children 5 and under, playgroup is a great way for children to make new friends as their adults network with each other. In this comfortable literacy rich environment, appropriate toys, sensory materials, and other activities will be provided. This is an inclusive event and teens of all ability levels are welcome to attend. Please contact the library if you have any questions or requests for communication accommodations and other accommodations. The Groton Public Library will be attending the Haley Farm Clean-Up hosted by GOSA from 10am to 1 pm. Groton Open Space Assocaition will be clearing invasive species, picking up trash, and coordinating with other environmental groups to educate the general public on Earth Friendly practices. We will be there with a table and crafts, join us to help clean up the park and learn about the environment! This event is free, family and pet friendly! Located at 24 Haley Farm Lane, Groton CT.
Liberty Bank and Groton Public Library are pleased to sponsor a shred-it day on Saturday, April 27, from 10 a.m. – 1 p.m. April is a great time to start cleaning out all of those old personal papers you no longer need. Bring up to three file sized boxes, and watch while your documents are shredded in a safe and secure way. Nekita Waller, the 17th state of Connecticut State Troubadour will perform for children and families. Part of her mission as Connecticut State Troubadour is to reconnect and inspire children to find their own voices. Waller brings a mix of pop, Motown, soul, Jazz and classic rock favorites with original music. She is the first non-folk musician to be appointed as the Connecticut State Troubadour. “Nekita brings a new dimension to the position with a strong background in soul and pop,” CT Office of the Arts Executive Director Kristina Newman-Scott says in a press release. The program is cosponsored by Connecticut Humanities. Storytime for our littlest listeners! Join us for this drop-in program for children ages birth to 24 months and a caregiver. Babies enjoy nursery rhymes, simple stories, songs, finger plays and movements. Space is limited. *After storytime, open play time will be offered, giving children a chance to learn social skills and adults to connect with other caregivers. This is a drop-in program, so appointments are not required. 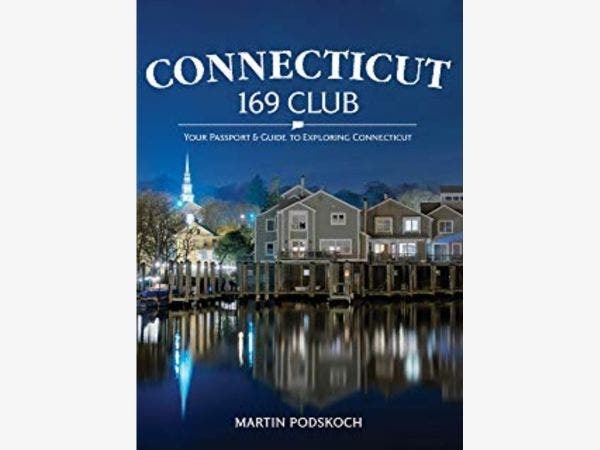 ~Every one of Connecticut's 169 towns has a story shaped by its geography and its people--the first inhabited the state more than 10,000 years ago, the Dutch traders, English settlers, and Africans--enslaved and free--who settled towns as one of the original 13 colonies, and successive waves of immigrants who moved its story forward. It's a small state with amazing variety that makes the 169 Club a fun and rewarding adventure. You'll experience historic town greens and new city centers, revitalized mills sprouting microbreweries and local farms offering local farm-to-table foods, and maritime villages and rural upland communities. Connecticut has it all! This guide, written by town historians and other local boosters, offers the backstory to your discovery of what makes Connecticut so special. Author Martin Podskoch will present his book. Copies will be available for sale. Stop by the Groton Senior Center to receive help with their computers, phones and devices from a teen volunteer. Teens are invited to volunteer and can contact Ms. Jessa at the Groton Public Library for applications. Seniors are encouraged to register with the Groton Senior Center. This program meets at the Groton Senior Center. Registration is required. Visit the website www.ctadoptions.org or call 860-886-7500 x 5355. Learn the various parts of a computer, how to use the mouse and keyboard, and take a look at navigating around the Windows 10 desktop. Space is limited, and registration is required. Reserve your spot by calling the Library at 860-441-6750 or by clicking on the "Register" button. The Groton Family Support Center, a division of the Town of Groton Human Services, invites you to attend a monthly support group for grandparents who are raising their grandchildren. This group meets the first Thursday of each month and includes guest speakers, resources, and answers to all your questions. 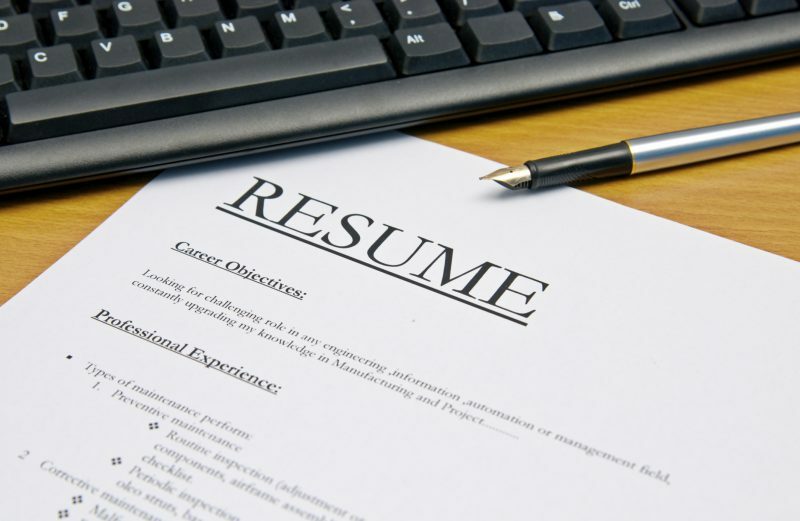 This class will teach you how to make your resume stand out. We will discuss what information you should include and how to format it so your skills pop. Learn about best practices for creating and storing your resume using Google Drive. Space is limited, and registration is required. Please click on the Register button, or call the library at 860-441-6750. Join us for a chance to read with our very special guest, Phantom the therapy dog! Stop by the Library for Free Comic Book Day! Spin the wheel, answer a trivia question, and win something new to read. We will have a limited number of comics available, so prizes are available on a first come first served basis. 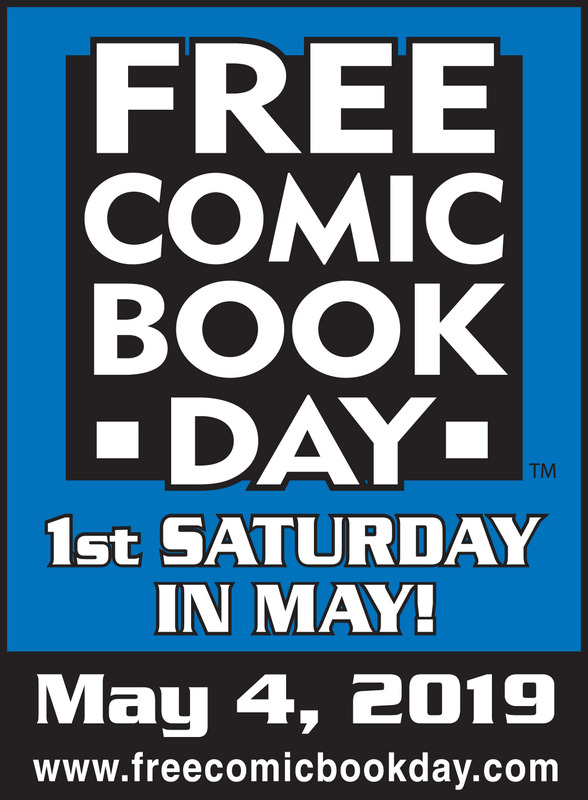 Free Comic Book Day is possible through a donation from BOOM! Studios. Homeschool families are welcome to get creative in the Children's Activity Room today between the hours of 1:30 and 3:00 PM. We'll provide a variety of craft supplies and art tools--you supply the imagination. No samples, no instructions, no rules-just create! Registration is not required for this event but supplies are limited on a first-come, first-served basis. For more information on this program, contact Miss Kim at 860-441-6750 or kbalentine@groton-ct.gov. Join us in the Teenscape for a teen movie matinee! 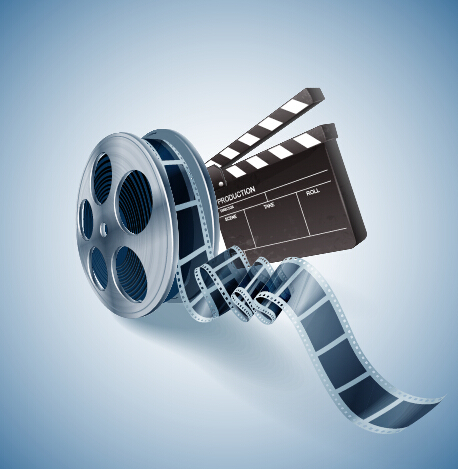 We will vote on the movie title on the day of. All movie titles will be rated PG13 or under. This program is open to teens of all ability levels. Please contact the library for information about communication accommodations and other accommodations. Learn about the layout of the screen, and where to locate various commands. Insert, modify and format text to the way you want it. Explore various preset styles, download templates and the many keyboard shortcuts built into the Microsoft environment. Space is limited, and registration is required. Reserve your spot by calling the Library at 860-441-6750 or by clicking on the "Register" button. Everyone has pain at some point in life. Some of us deal with chronic pain for years. Pain can be complicated, but there are some simple tools that can help relieve pain. Research shows that understanding how pain works can help us begin to get out of pain. Come learn small steps you can take to reduce and manage pain without drugs or surgery with Maggie Downie, author of Keep Moving: Take Steps to Relieve Pain & Improve Your Life. Once you understand how your body moves and why pain strikes the way it does, you can begin to reverse the pain, get out of the endless pain loop, and get your life back again. Building upon the skills learned in Beginning Computers I, we will now learn how to create files, folders and when to use the notorious right-click. Space is limited, and registration is required. Reserve your spot by calling the Library at 860-441-6750 or by clicking on the "Register" button. This program is hosted in partnership with OutCT of New London. This class will discuss what makes an eye catching cover letter, from content to formatting. We will also go over when to include a cover letter and who they should be addressed to. Space is limited, and registration is required. Please click on the Register button, or call the library at 860-441-6750. 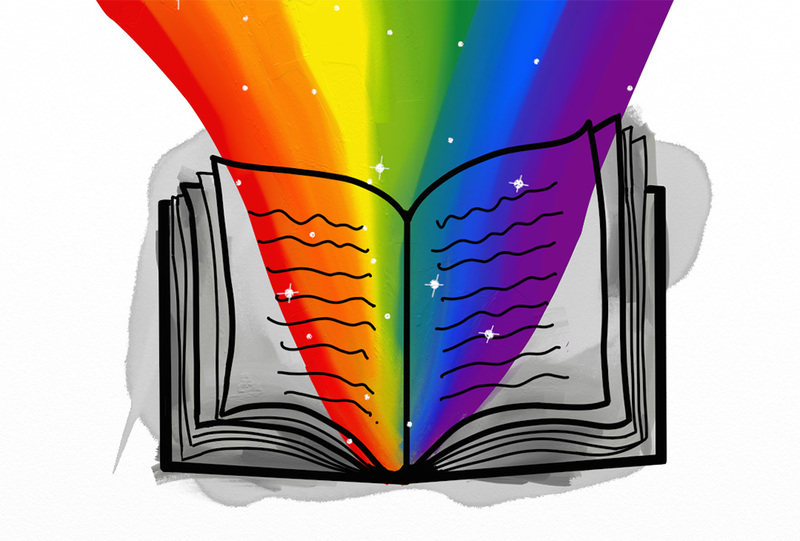 Join homeschooling families celebrate literature! Families are asked to bring a project about an author, poet, or any work of literature that interests them. The project should include research about the topic and a homemade display. For extra credit, why not learn a poem to recite or share a piece of your own creative writing? For more information on this or other Homeschool Fairs, please contact Alicia Hansen at aliciamhansen79@gmail.com. Earn up to 2 hours of service by helping with projects and events at the library! Sign up at grotonpl.org, select the Teen Page and click SignUp. 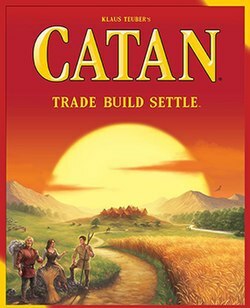 Join us each month to play The Settlers of Catan, an award-winning game of discovery, settlement, and trade. Bring your own Catan board or use ours. A junior version of the game will also be available. Don't know how to play yet? Don't worry! We'll have experts on hand to help facilitate. This is your chance to learn the European board game that has sold nearly 30 million copies in 30 different languages! LEGO and other board games will be available to play too. Learn how to align text and apply tabs to the ruler. Insert a header or footer to give your document a more polished look. Discover how hyperlinks can be used to link to outside resources or even to a certain section of your document. Space is limited, and registration is required. Reserve your spot by calling the Library at 860-441-6750 or by clicking on the "Register" button. STEAM: Science, Technology, Engineering, Art, and Math. Experiment with fun new projects every month! This program is inclusive and teens of all ability levels are invited to participate. Please contact the library for information about accommodations. To provide an overview of how to advocate for your child within the educational system. Guidance on how to request evaluations to determine Special Education eligibility. If you knew the date of your death, how would you live your life? It's 1969 in New York City's Lower East Side, and word has spread of the arrival of a mystical woman, a traveling psychic who claims to be able to tell anyone the day they will die. 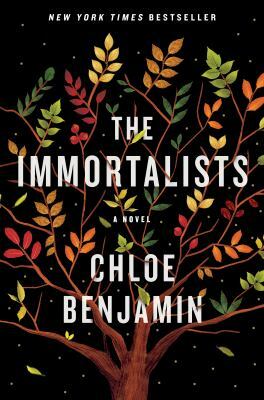 The Gold children four adolescents on the cusp of self-awareness sneak out to hear their fortunes .A sweeping novel of remarkable ambition and depth, The Immortalists probes the line between destiny and choice, reality and illusion, this world and the next. Smartphones are made to make our lives easier, but they are no help if you aren’t too sure how to use all the features. 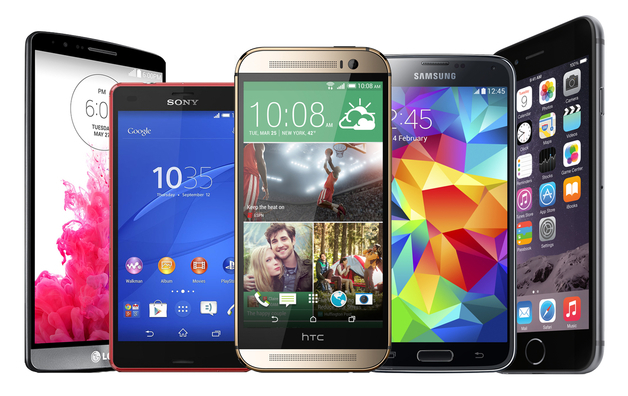 Bring your smartphone to this beginner’s class to learn how to add contacts, make a phone call, send a text, and browse the Internet. Space is limited, and registration is required. Reserve your spot by calling the Library at 860-441-6750 or by clicking on the "Register" button. Learn about a new method for job searching with Google Jobs. This class will cover how to access Google Jobs, recommended search practices, and tips and tricks for veterans. Space is limited, and registration is required. Please click on the Register button, or call the library at 860-441-6750. 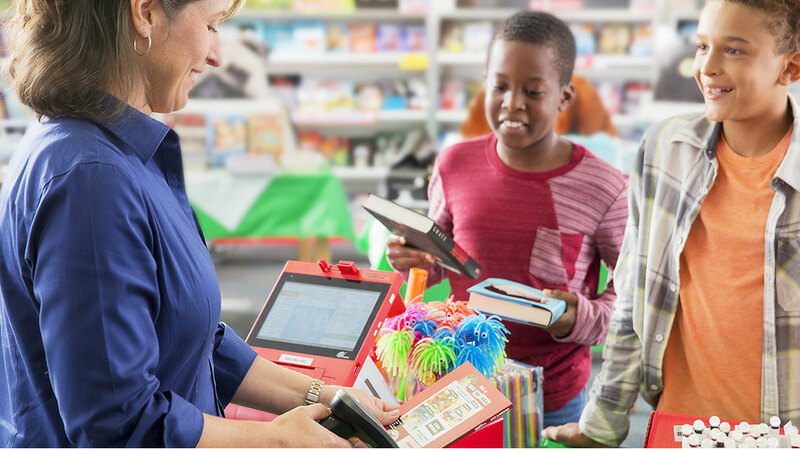 Stock up on summer reading books at the Circle of Friends' Scholastic Book Fair, May 18--May 24. Our Scholastic Book Fair features a wonderful selection of engaging and affordable books for every reading level. All purchases benefit the Groton Public Library's Summer Reading Program. Join the Circle of Friends at their Monthly Meetup. Learn about upcoming events and brainstorm ways to support the Groton Public Library and its community. New members can join on the spot. There is no cost to join. Be a Friend and start making a difference today! For more information, contact Miss Kim at 860-441-6750 or kbalentine@groton-ct.gov. 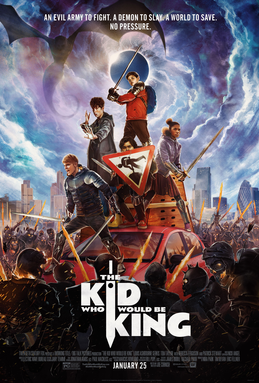 Join the Junior Friends of the Groton Public Library as they present the recently-released family film The Kid Who Would Be King (Rated PG, 120 minutes). Refreshments will be for sale by the Junior Friends and the proceeds will be used to fund the group’s many community-service projects. Don't forget your pillow and blanket! The Junior Friends of the Groton Public Library is a members-only youth service group that organizes projects and fundraisers that benefit the Library and the community. Not yet a member of the Junior Friends? Just pick up a membership application in the Library. Membership includes a membership card and invitations to all the Junior Friends’ meetings and special events. Becoming a Junior Friend is a great way to show your appreciation for the Groton Public Library and give something back to the community. For more information about the Junior Friends, contact Miss Kim at 860-441-6750 or kbalentine@groton-ct.gov. Junior Friends' Library Helper Day! Love the Library? Want to lend a hand to make it even better? Then join the Junior Friends at one of their monthly Library Helper Days! During this busy hour, the Junior Friends will assist Library Staff in a variety of projects including preparing craft and program materials, dusting and light cleaning, straightening shelves, special event preparation, and recycling. The Junior Friends of the Groton Public Library is a members-only youth service group who organize projects and fundraisers that benefit the Library and the community. Not yet a member of the Junior Friends? Just pick up a membership application in the Children’s Room. Membership includes a membership card, special gift, and invitations to all the Junior Friends’ meetings and special events. Becoming a Junior Friend is a great way to show your appreciation for the Groton Public Library and give something back to the community. 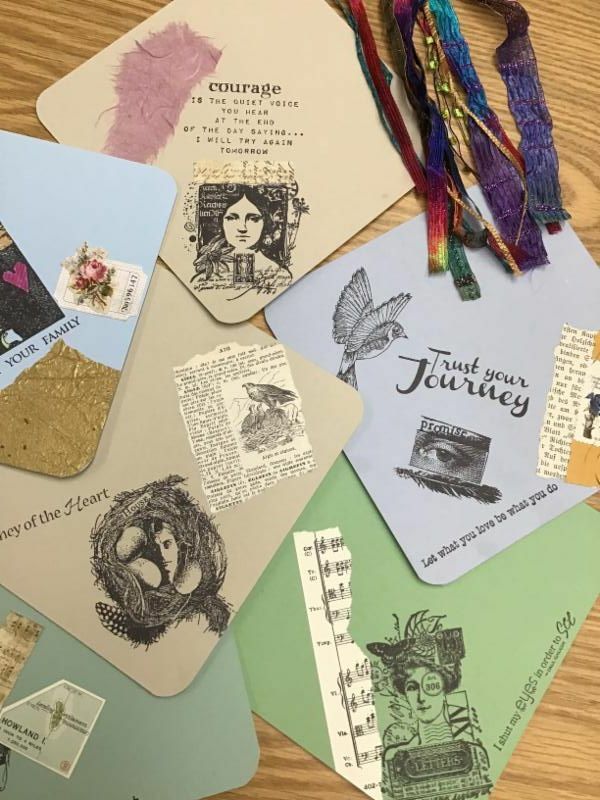 Create personalized art journals with postcards, stamps, clippings, colored paper, and more. Artist and crafter, Janis Lynik, will provide all materials except any personal items you would like to include. This program is for ages 14 and up. Space is limited; registration is required. Join us for a very special edition of our Careers In series! 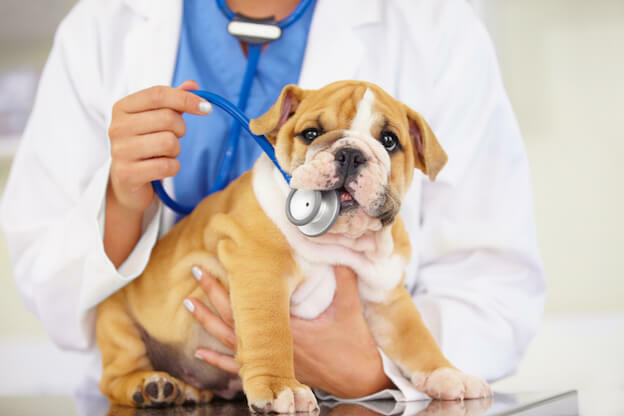 Connecticut Humane Society will be teaching us about Pet Professions; learn about the different careers in animal welfare & the skills and education you need for each job. This program is open to teens and adults; it is free to attend and no registration is required. Tired of paying for cable, but don’t know what the alternatives are? Discover the ins and outs of streaming services in this hands-on class. Space is limited, and registration is required. Reserve your spot by calling the Library at 860-441-6750 or by registering on the Library’s online calendar at http://tinyurl.com/yat4kj3a. Join the Junior Friends at Panera Bread (220 Route 12, Groton) on Thursday, May 23rd anytime between the hours of 4:00 PM and 8:00 PM for a mouth-watering fundraiser! Just bring a Panera fundraising flyer to the counter when you order (or show a cashier an electronic version) and 20% of your sale will be donated to the Library. Flyers are located at all of our check-out desks. If you're ordering online for rapid pick-up or delivery, just enter "PRFUND" as your promo code and the Library will still receive a portion of your sale. Don't miss this delicious opportunity to help the Library you love! Planning and Zoning Commissioner Training for commissioners in the Southeastern CT region.